On or off the water set-up and optimizing services are available for all Gen 1, Gen 2, and Gen 3, Carbon and HDS LIVE units. One-on-one sonar, mapping, and Structure Scan training and instruction. 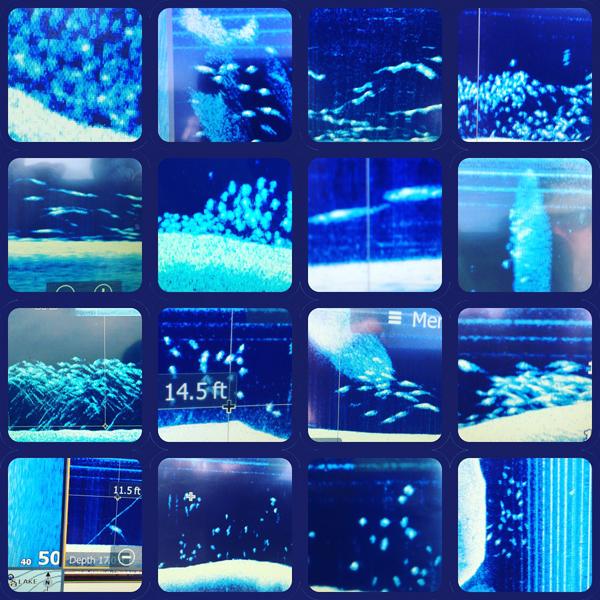 Learn to read your Lowrance HDS unit and understand what you are seeing. Learn to determine species before you make a cast. Custom mapping software services are also available. I am proud to be a part of the Lowrance Pro Staff team for 2019. Joel optimized my Lowrance HDS 12 Gen 3 and my HDS-8 on my Ranger and did 2 hours of on the water training. I was hesitant at first but I quickly realized I should have done this a long time ago. Now I know what I am looking and trust it! Oh well, live and learn. Well worth the money. I would recommend him to anyone wanting to get the most out of their fish finders. I was researching new electronics for my boat this spring and several fishermen in the area said “talk to Joel”. After a few minutes talking to Joel it was clear he had a great understanding of the current tech available and how to optimize it for my style of fishing. After I purchased my new unit he was very helpful in the setup and understanding of how to maximize its potential.